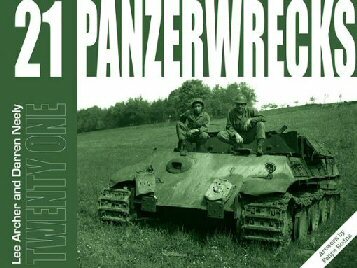 Military History Books, PANZERWRECKS 21,Lee Archer & Darren Neely,ISBN 9781908032171,Jagdtiger, SOVIET ARMOUR IN FOREIGN WARS,Andy Taylor,Inside the Armour,ISBN 9780993258824, RUSSIA'S WARPLANES VOLUME 1,Piotr Butowski,Harpia Publishing,ISBN 9780985455453, OSPREY CAMPAIGN 171: RIVER PLATE 1939 THE SINKING OF THE GRAF SPEE,Angus Konstam,Tony Bryan,Osprey,ISBN 9781472817952, THE JUNGLE SURVIVAL POCKET MANUAL,Alan Jeffreys,Casemate,ISBN 9781910860212. The Panzerwrecks series features destroyed, surrendered and abandoned German armour of 1944-45. Each landscape volume contains numerous large format, rare black and white photographs plus colour artwork. 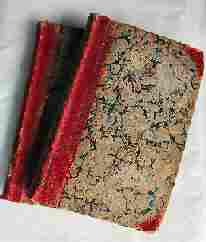 This volume includes: How do you convert a Panther into a pepperpot? Why was a US Navy doctor taking photos of Panzers? What unique emblem was painted on a Jagdtiger? Which Panzer was left outside the monastery at Wiebrechtshausen? What British unit used a Sturmgeschutz as an ARV? The answers to these and other questions are to be found here. Russian Made Military Aircraft and Helicopters Today. This is an exhaustive directory of the latest products of Russia's military aviation industry. 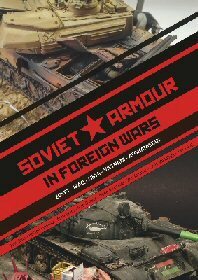 It outlines the aircraft that currently equip the various Russian air arms, and those fielded by foreign states in the post-Soviet era. The author provides authoritative technical descriptions for each aircraft, and every significant sub-variant, currently available from Russia's aerospace industry. Each aircraft profile includes full specifications, and details of operators, upgrades, avionics and weapons. Days before the outbreak of World War II, German raiders put out to sea to prey on Allied merchantmen. Amongst them was the Panzerschiff ('armoured ship') Graf Spee, a formidable warship with the firepower of a battleship but the size, speed and range of a cruiser. Under the command of Captain Hans Langsdorff, she hunted across the South Atlantic and the Indian Ocean, eventually arriving at the River Plate in search of an Allied convoy. Instead she found three Royal Navy cruisers under the command of Commodore Henry Harwood, eager to put an end to the 'pocket battleship'. 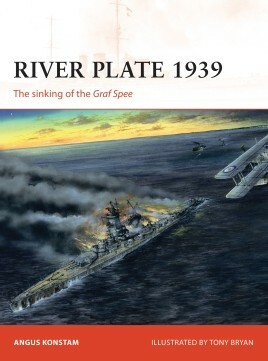 Featuring full colour artwork and archive photographs, this comprehensive volume explores the thrilling story behind the Battle of the River Plate, an engagement that unquestionably demonstrated the effectiveness of British seapower. A facsimile copy of the small manual issued to Allied soldiers in South East Asia and the Pacific. 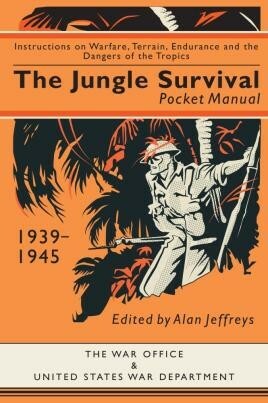 It provides guidance on jungle survival including finding food, avoiding booby traps, treating tropical dieases, and moving through the jungle undetected, together with so-called 'Jungle Lore'.